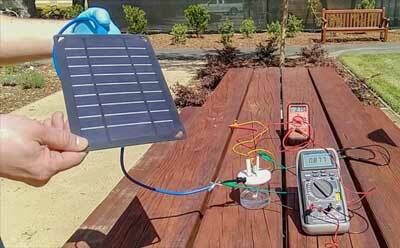 (Nanowerk News) Stanford researchers have devised a way to generate hydrogen fuel using solar power, electrodes and saltwater from San Francisco Bay. The findings, published in Proceedings of the National Academy of Sciences ("Solar-driven, highly sustained splitting of seawater into hydrogen and oxygen fuels"), demonstrate a new way of separating hydrogen and oxygen gas from seawater via electricity. Existing water-splitting methods rely on highly purified water, which is a precious resource and costly to produce.